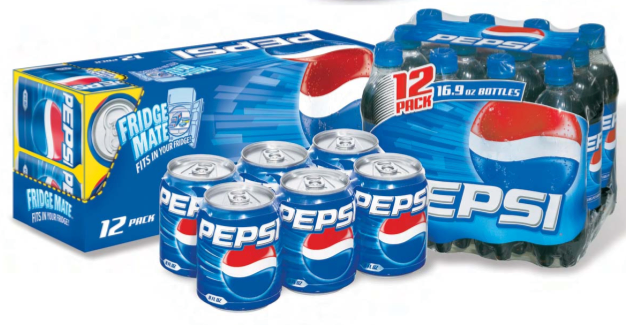 Thank you for taking the time to contact us at PepsiCo Canada regarding our beverages. We certainly appreciate the opportunity to clarify the situation. Although our exact formulations are proprietary, please be assured that analysis of our products will confirm that they are non-alcoholic. In fact, we do not add ethanol to any of our products and our products do not ferment to produce ethanol. You can be certain that all our products throughout the world are non-alcoholic and fully comply with local regulations. Once again, many thanks for your interest in our company. We hope this information is helpful to you. I thought that Dr. Pepper was a Pepsi product. Dr. Pepper contains ethanol.